An SUV is not just an SUV. Nearly every type of car and truck is designed with a variety of driving needs in mind, and this class of vehicles is no different. Nissan made sure to work some variety into its 2017 lineup of SUVs, and it’s evident in the Nissan Rogue and Nissan Murano. Below is a comparison of these two vehicles to help you decide which one best suits your taste. An SUV doesn’t have to be big on stature, power, or price. The 2017 Nissan Rogue is modest in all three categories and presents drivers with an opportunity to get behind the wheel of a vehicle that offers more than a sedan but stops short of resembling a traditional SUV. With a combined mpg of 29 (26 city/33 highway), the smaller body of the Rogue produces better gas mileage than the Murano (21 city/28 highway/24 combined). And the money saved at the pump is just an extension of the money saved on the purchase, with the Rogue’s MSRP checking in less than that of the Murano. But while the Rogue is small in stature and price, it’s surprisingly big on interior room and even bigger on safety. Despite being smaller overall than the Murano, the Rogue sports more cargo volume as its space is efficiently utilized throughout. And the Rogue, which earned the 2017 “Best Buy Award” from Consumer Guide® boasts some available safety features not found in the Murano, such as Blind Spot Warning and Forward Emergency Braking Mitigation. The Rogue may be for you if: You value affordability, practicality, and safety and want an SUV that’s perfect for shuffling the family around town in low-key fashion. Go big or go home. That’s the mantra surrounding the Nissan Murano and all it has to offer. The Murano is longer, wider, and heavier than the Rogue and comes with more passenger volume as a result. The Murano is equally big on performance, with a horsepower (260) and torque (240 lb.-ft.) that are both considerably higher than those of the Rogue thanks to a V6 engine complemented by an Xtronic transmission and hydraulic steering. The Murano is also big on luxury with a number of features not found in the Rogue, such as a push-button ignition, intelligent key doors, deeper window tints, and more. 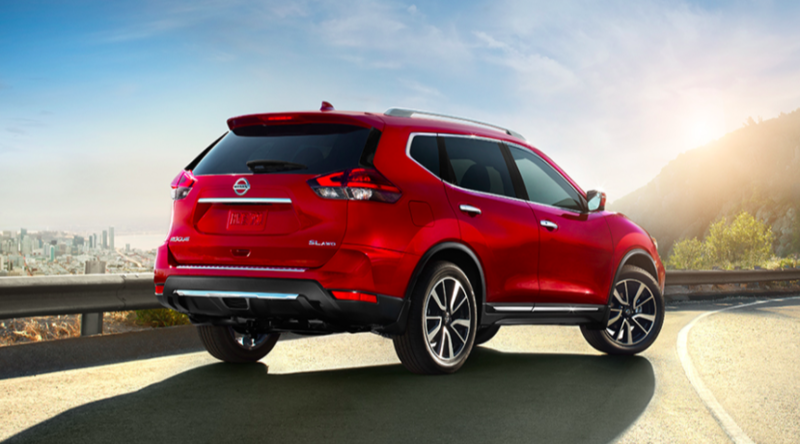 The Murano, which took home the “Best 2-Row SUV for the Money” award from U.S. News & World Report, also features NissanConnect, which allows drivers to access and control digital memory such as audio, video, or photos stored on a hard drive or memory card. The Murano may be for you if: You don’t mind spending a little more money to get a little more out of your SUV. Whether the Rogue or the Murano is the right SUV for you, Asheboro Nissan is sure to be the right place to shop. Stop in to see the new Nissan Rogue for sale for an affordable and practical SUV. 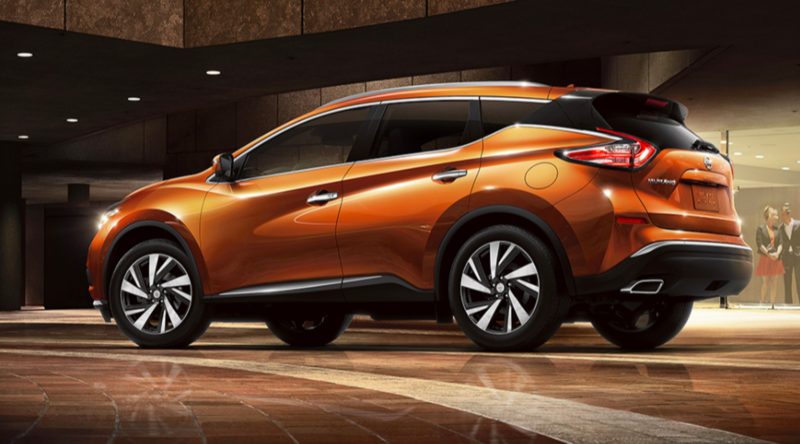 Or take a spin in the new Nissan Murano for sale for an SUV with added power and luxury. You’ll find them both at Asheboro Nissan on Dixie Drive in Asheboro, North Carolina.